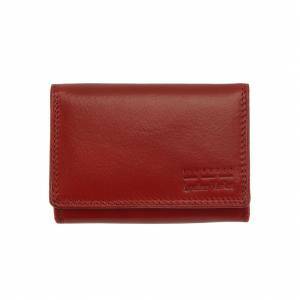 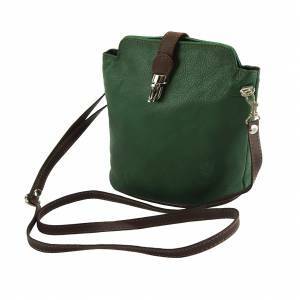 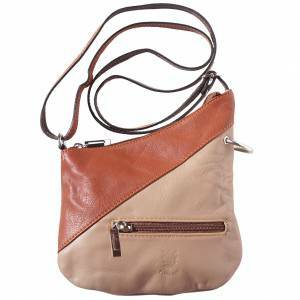 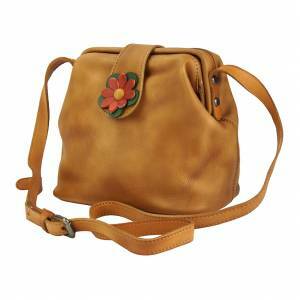 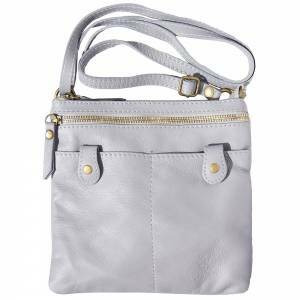 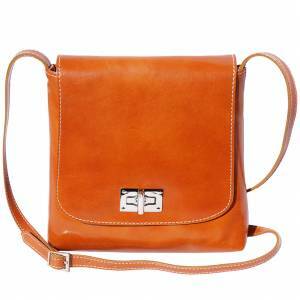 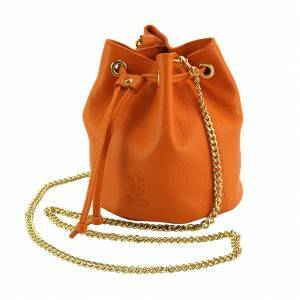 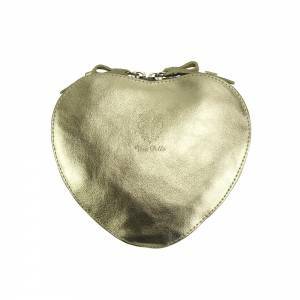 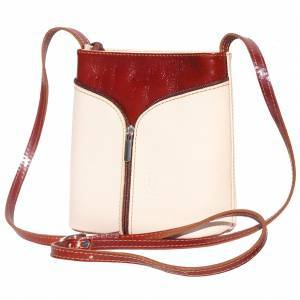 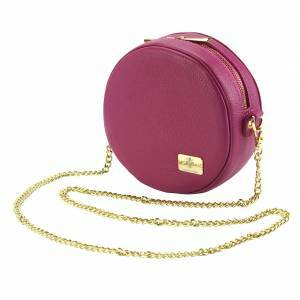 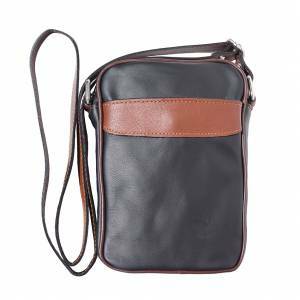 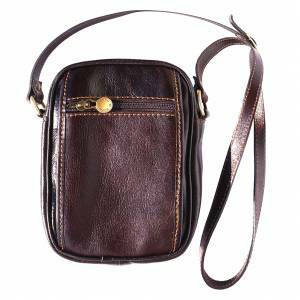 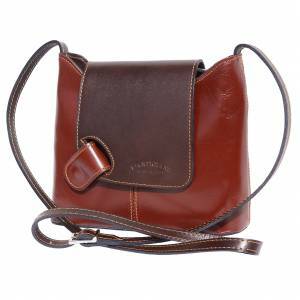 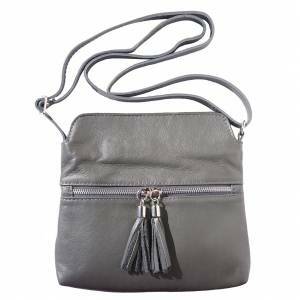 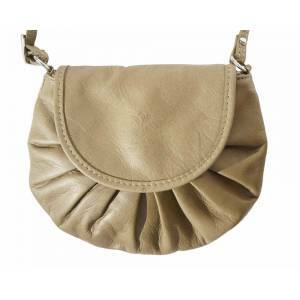 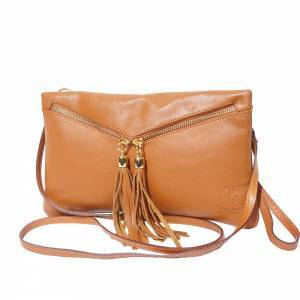 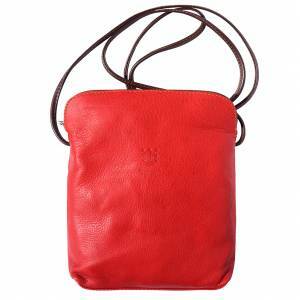 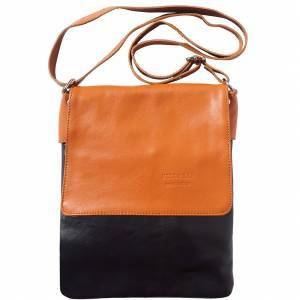 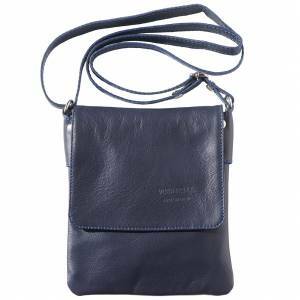 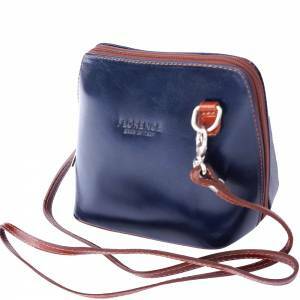 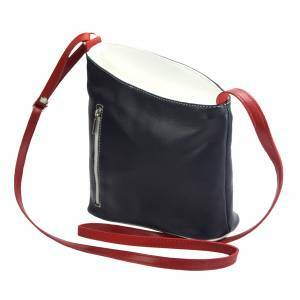 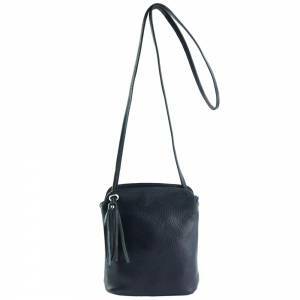 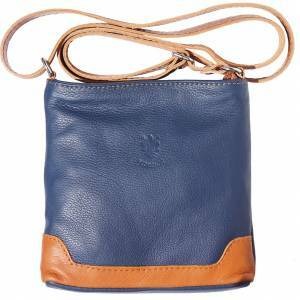 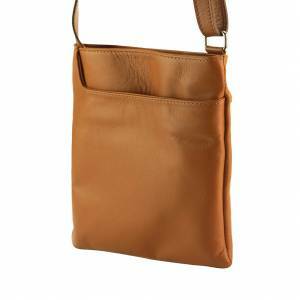 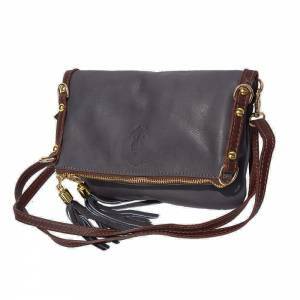 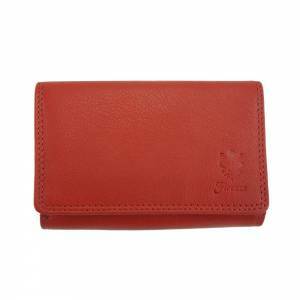 Mini size shoulder bag made of genuine cow leather with rigid structure. 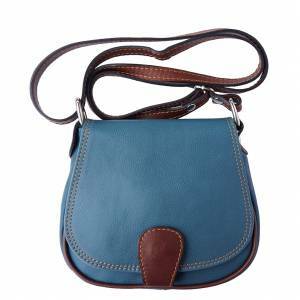 It has a long adjustable strap. 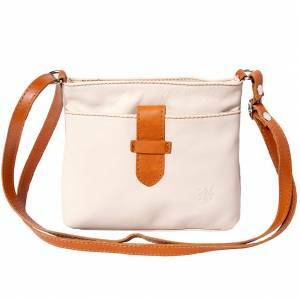 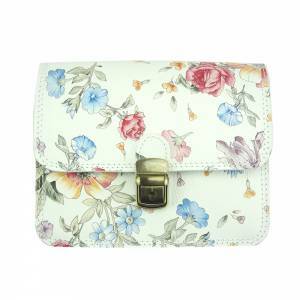 It has two compartments with a square bottom. 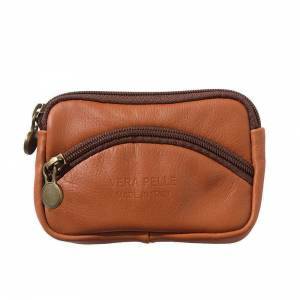 It has a small zippered pocket inside the main compartment. 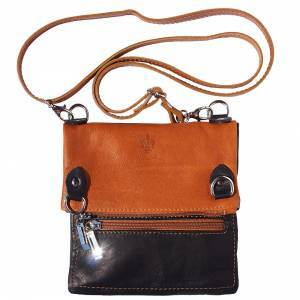 A flap with a snap closure closes it. 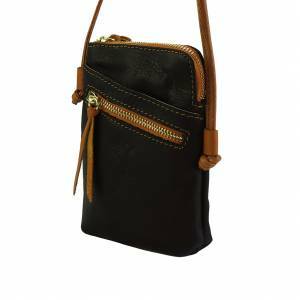 This small object is girly, stylish and adorable. 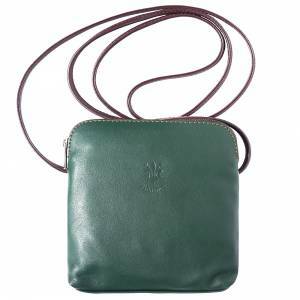 This bag is made in Italy, in Florence. 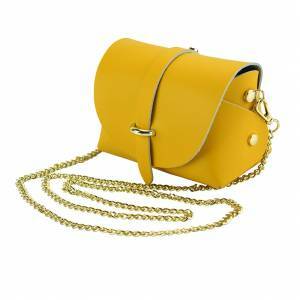 Prodotti ben fatta spedizione veloce.